"Perfect shoes for my requirements"
"Very comfortable with good support and cushioning." 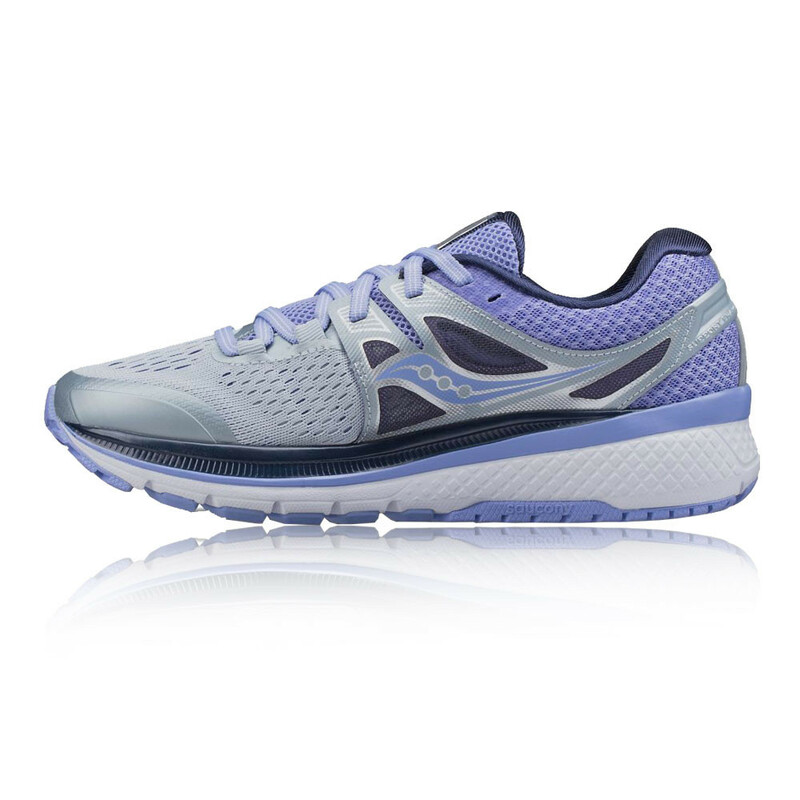 A revolution in upper construction, the Saucony Triumph ISO 3 Running Shoes feature intelligent upper engineering, designed to work with the mechanics of the foot throughout the gait cycle to create one of the most dynamic and adaptable fits on the market, ISOFIT. A plush, ultra soft inner sleeve crafted from a malleable air mesh, contours and cradles to the wearer's foot, creating an almost sock-like feel which guides the foot through every stride. Complimenting the design and technology of ISOFIT an open toe box construction enhances the already plush feel and delivers superior comfort and control. Embedded into the interior, a rundry lining is placed to actively wick sweat away from the surface of the skin, keeping the wearer dry, cool and comfortable. Starting with the EVERUN Topsole construction that offers enhanced energy return and continuous cushioning throughout the run these shoes seem perfect for whatever run you have planned ahead. Featuring an updated EVERUN landing zone centred under the heel for maximum energy return at the heel strike. Additionally, Creating a truly unique feel and experience Saucony have re-engineered their PowerGrid technology, creating PWRGRID+. By adding a Powerfoam material and integrating it with GRID technology, Saucony has created a system that effectively centres the foot, absorbs impact and distributes pressure. The PWRGRID+ platform is used to increase stack heights, helping to deliver over 20% more cushioning and 15% more resilience than the previous version, increasing versatility and prolonging the longevity of the shoe capabilities. 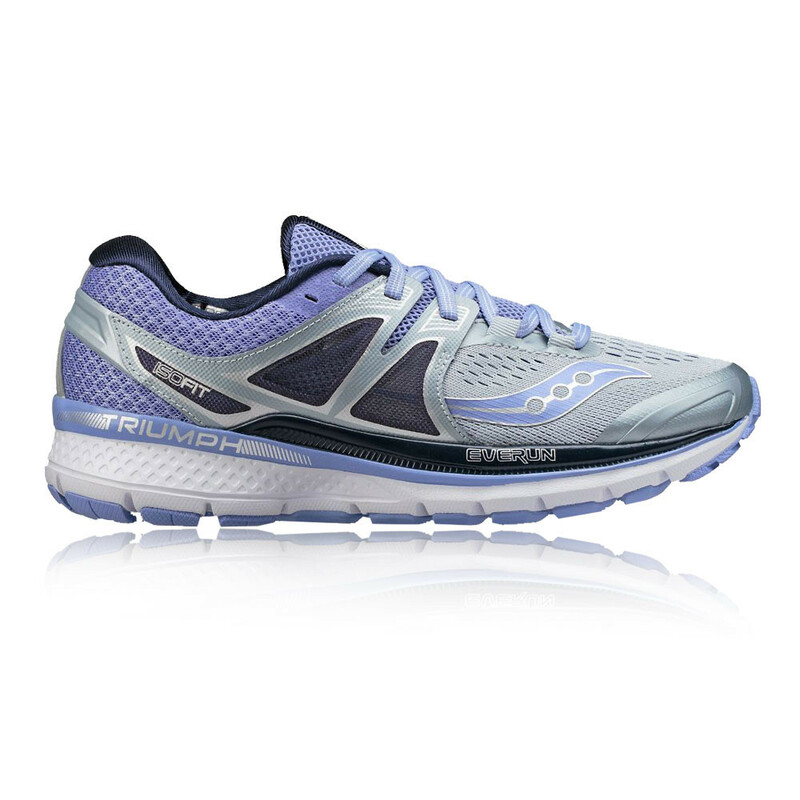 Saucony's TRI-FLEX outsole works with the EVERUN topsole for increased force dispersion over a greater surface area while also delivering optimal flexibility and traction. Complimenting the outsole design is a supremely lightweight (33% more lightweight), yet highly durable outsole rubber compound that enhances the already formidable cushioning capabilities of the shoe. Completing the shoe, XT-900 has been moulded to the outsole, offering exceptional traction capabilities and high wear properties that will fire you through your running regime. *UPDATED - EVERUN - Featuring EVERUN Topsole and an EVERUN Landing Zone in the heel.